Levi's 502 Regular Taper denim jeans in Gobbler Advanced Stretch denim. A distressed vintage finish to the black denim ensures an element of rock and roll indie panache. Advanced stretch denim fabric means not only do you get a smart jean, but also an extremely comfortable pair too! With its black/grey retro tones, these Levi's 502 Regular Taper jeans will look great teamed with a Levi's black cord Type 3 Sherpa Trucker jacket. These Regular Taper Levi's 502 jeans in Gobbler Adv feature the classic zip-fly and rivet button waistband. Regular fit through thigh with a slightly tapered leg. The jeans are the most versatile of tapered fits, created to sit below the waist, ensuring they are the jean that works with all body types. 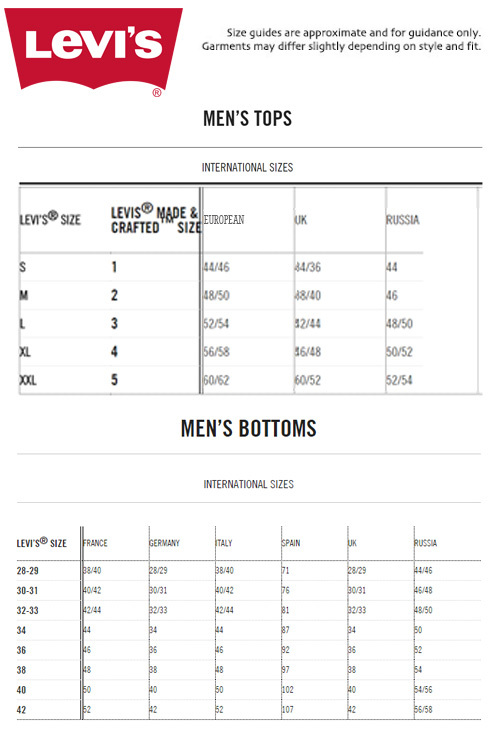 Levi's 502 Regular Taper men's retro jeans in Gobbler Adv. Regular fit through thigh with slight taper to leg. Advanced stretch fabric engineered for comfort. Western style 5 pocket jeans. Levi's iconic leather branded tab to back. 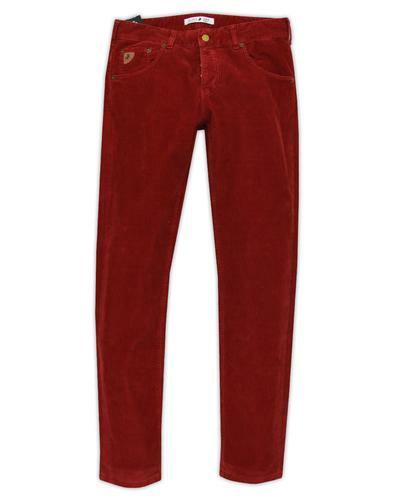 Levi's woven red tab to back pocket. Distressed black denim for a washed grey finish. Levi's arcuate Batwing back pocket stitching. 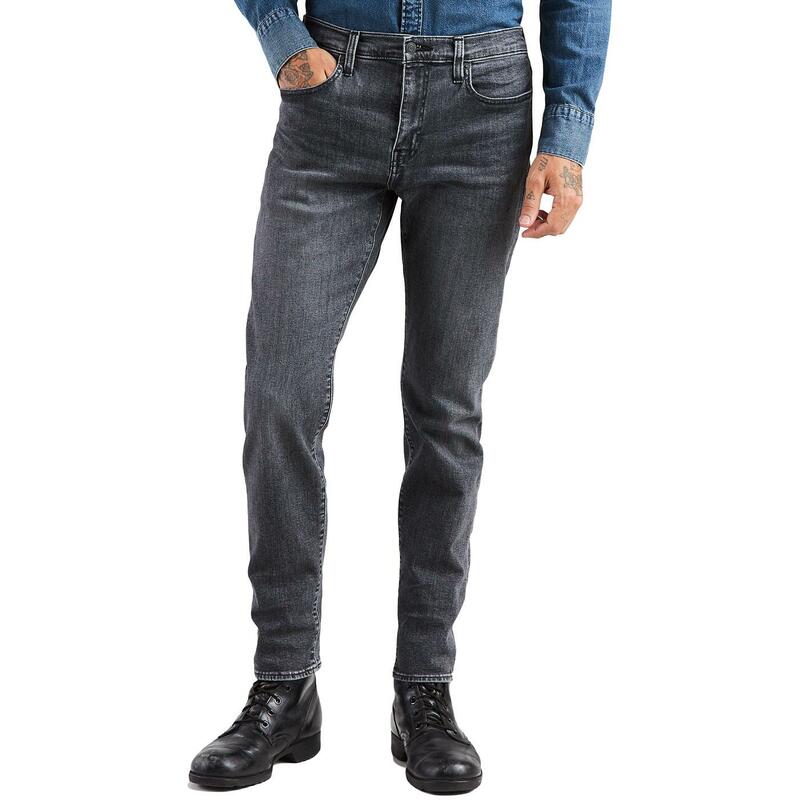 SKU: 29507-0297 Levi's® 502 Regular Taper Jeans.